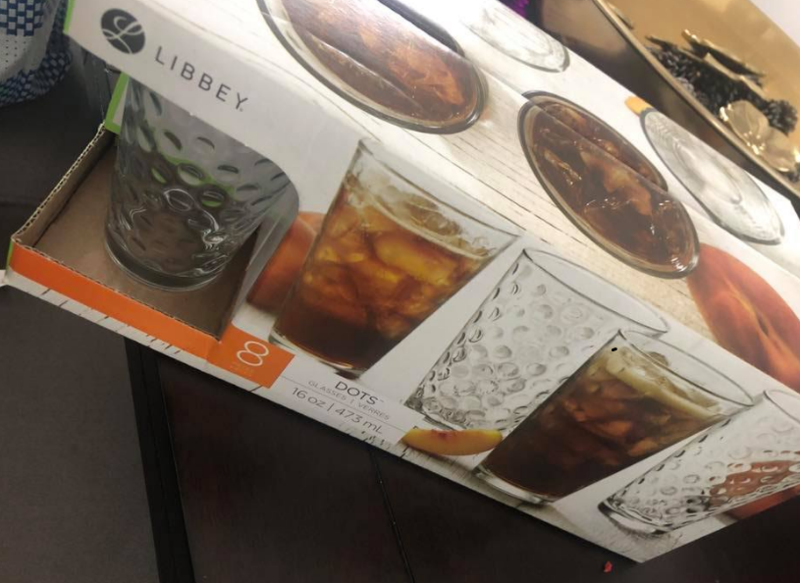 Once again, our friends over at Facebook’s Original Walmart Bargain Hunters have spotted Libbey Glassware sets in the clearance area at Walmart for just $1.00. 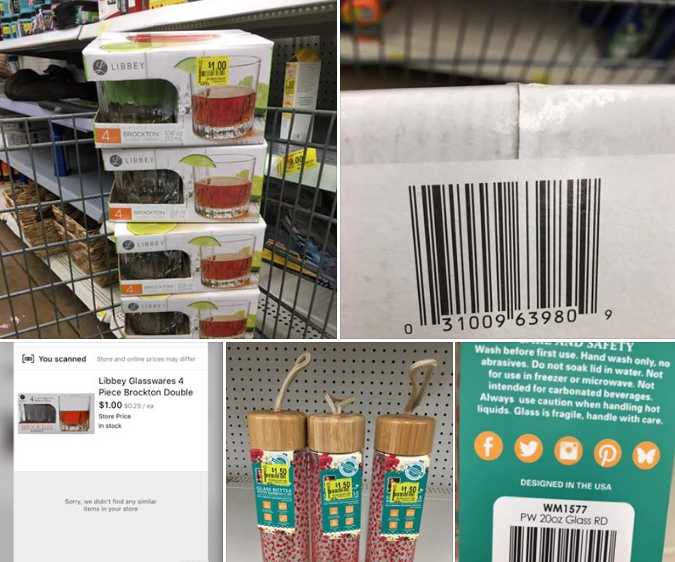 Before you run out the door head over to Brickseek.com and enter your zip code to check the price and available inventory at your local store. 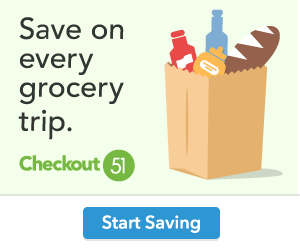 If your able to score this deal come back and let us know.